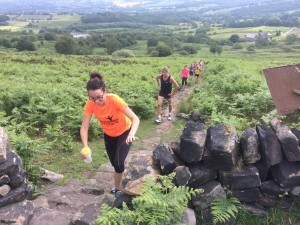 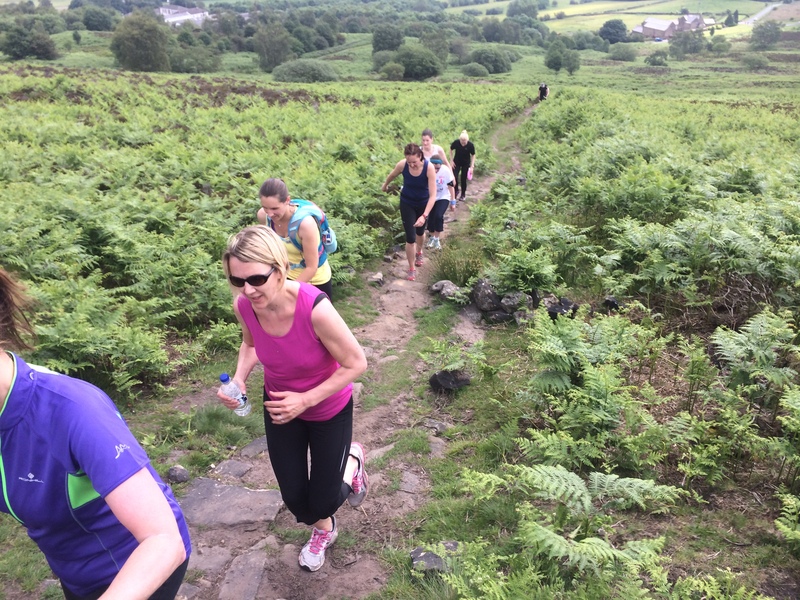 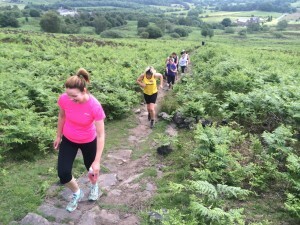 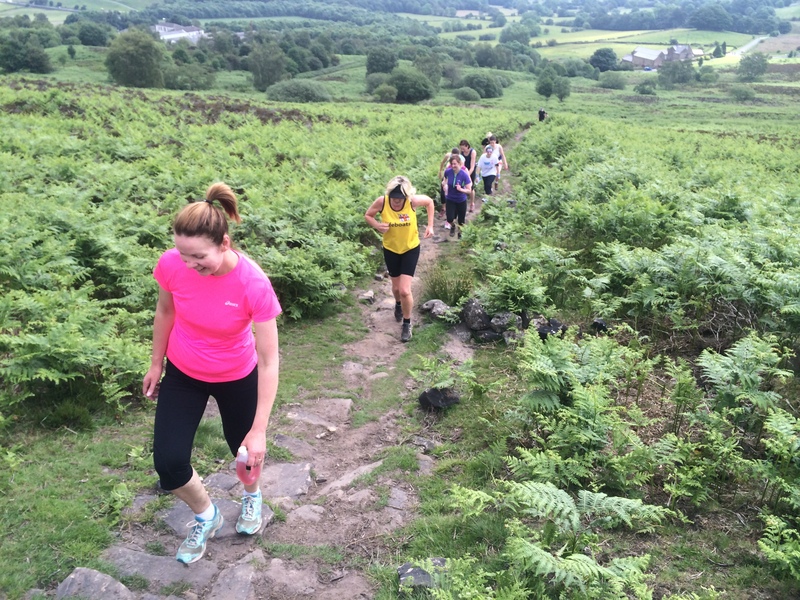 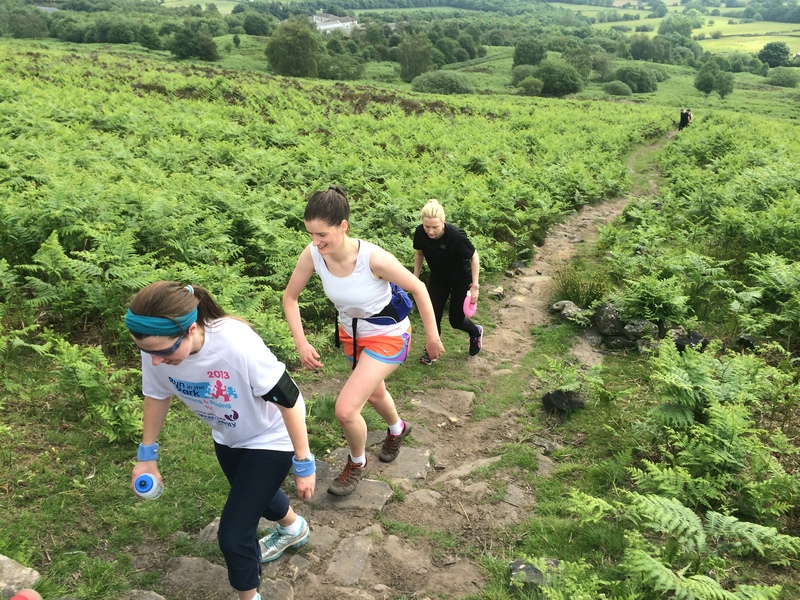 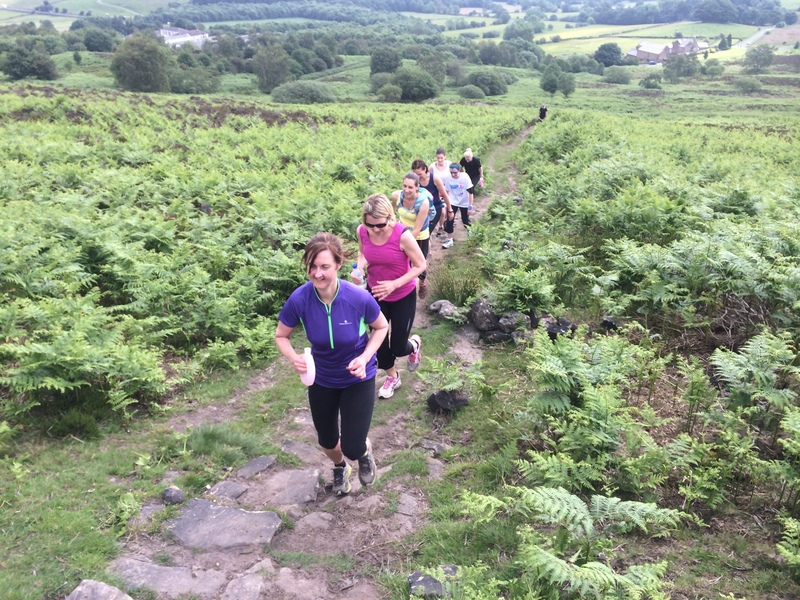 Thank you to everyone who came along for the Totley Moor and Blacka Moor fell run yesterday. 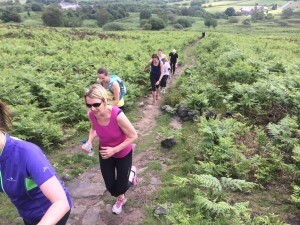 The weather was glorious. 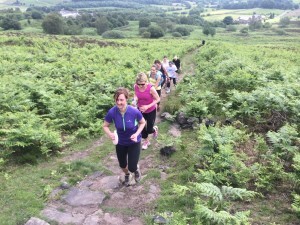 Here are some pictures from our run. 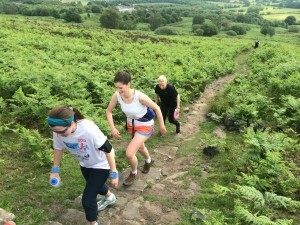 We all ran 4.3 miles with 782ft ascent. 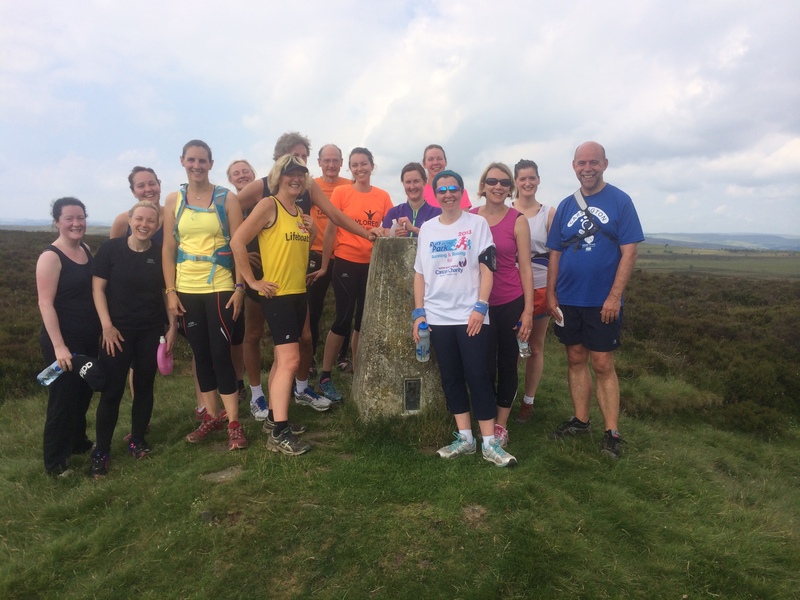 Great fun and well done everyone.